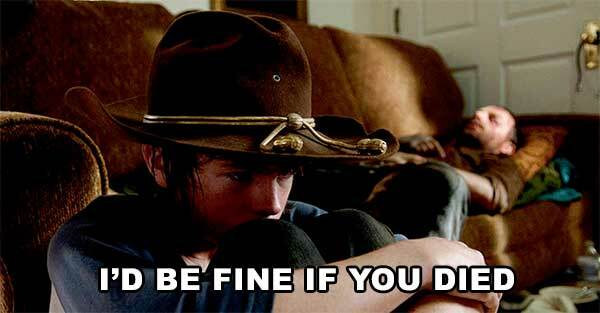 We're back from a long break to find this episode focusing on Carl, Rick and Michonne. The relationship between Carl and Rick becomes tense. Carl has completely lost respect for Rick and shows him that numerous times in this episode. Michonne is fighting her own demons and we see a flash-back in a dream sequence of happier times. We finally find out who the walker pets were and where they came from. It's also revealed that Michonne had a baby boy and that perhaps her husband and his friend (Mike and Terry) had something to do with his death. In the end, Michonne decides to continue fighting and finds her way to Rick and Carl. Carl contemplates a future without his father.